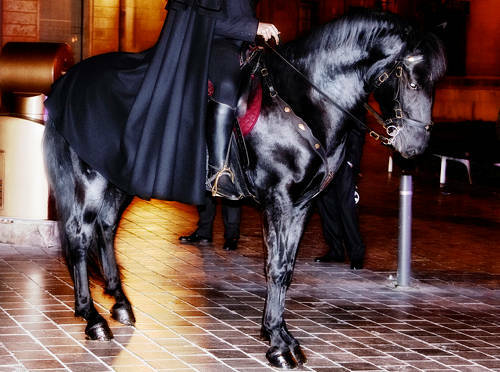 The Menorquin Horse is a relatively new breed (officially anyway) as it was wasn’t recognized until 1987. 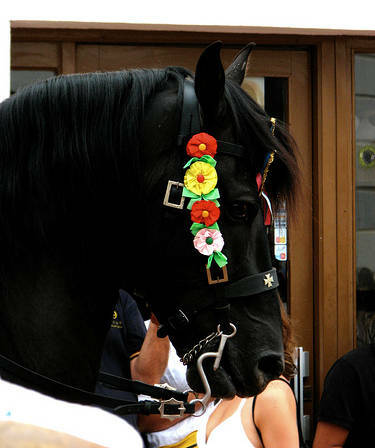 Despite it’s recent recognition the people of Menorca have been calling these handsome animals Menorquin horses for centuries. There have always been a connection between the land, the animals and the people of Menorca who have long remembered using this sturdy breed for cattle work. Their original bloodlines are not entirely known, however they are believed to be a cross between Arabian, English Thoroughbred & Andalusian in varying degrees over hundreds of years. 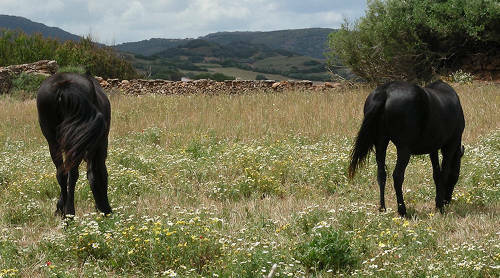 Do you have images or know more about the Menorquin breed? I’d love help completing this page, please contact me to get involved.